Sadly, some people do Sheila. Thanks so much for sharing your kind thoughts with us Sue. true……….the warmer weather helps relieve some of my physical pain so……..heres to spring! 🙂 bless you! What a beautiful quote, Eddie. Is your air plant a Tillandsia. It has very pretty flowers. 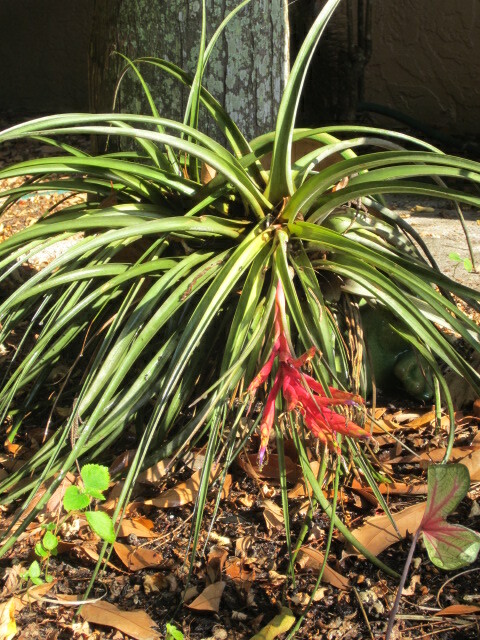 It more than likely is a Tillandsia Sylvia, there are around 650 species. Beautiful words and air plant! Hope our little ones turn out half as gorgeous!! Love them, nourish them, never forget about them, they should be strong and beautiful!